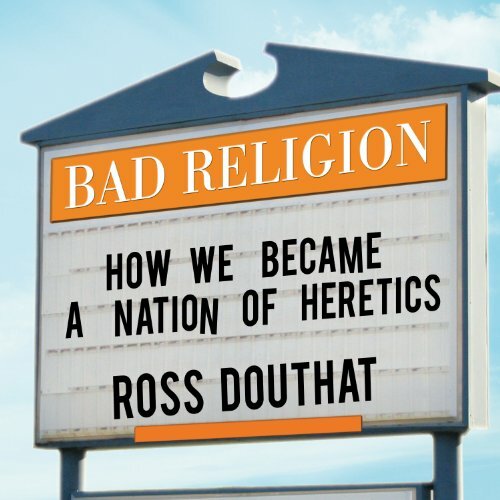 Showing results by author "Ross Douthat"
Ross Douthat, the youngest-ever op-ed columnist for the New York Times, has emerged as one of the most provocative and influential voices of his generation. Now he offers a masterful and hard-hitting account of how American Christianity has gone off the rails - and why it threatens to take American society with it. Born Jorge Mario Bergoglio in 1936, today Pope Francis is the 266th pope of the Roman Catholic Church. Pope Francis' stewardship of the church, while perceived as a revelation by many, has provoked division throughout the world. "If a conclave were to be held today," one Roman source told The New Yorker, "Francis would be lucky to get 10 votes." 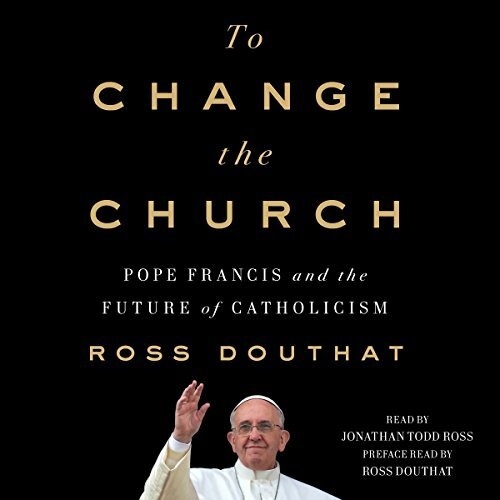 In To Change the Church, Douthat explains why the particular debate Francis has opened - over communion for the divorced and the remarried - is so dangerous.